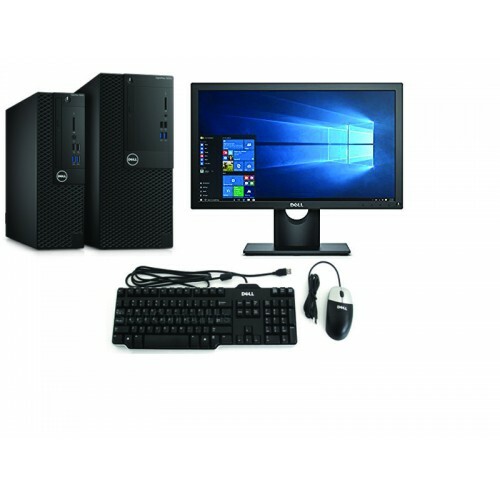 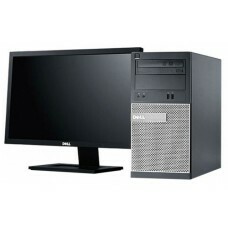 Dell Optiplex 3060 Core i5 Desktop PC With Intel Core™ i5-8500 Processor( 9M Cache,3.00 GHz up to 4.10 GHz). 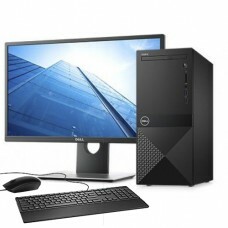 It has 4GB DDr4 2666Mhz Ram,1TB HDD and 18.5" Monitor. 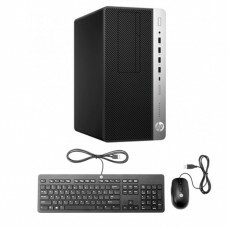 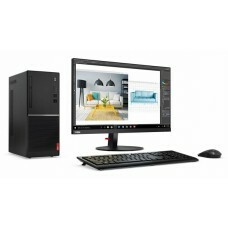 In additional, It has also Intel H370 Chipset,Intel Integrated Graphics, Standard Usb keyboard mouse and has LAN, Display Port - HDMI, Displayport, Audio Port - Combo, USB Port - 4 x USB3.1 Type-A, 4 x USB2.0 Type-A, Free Dos.